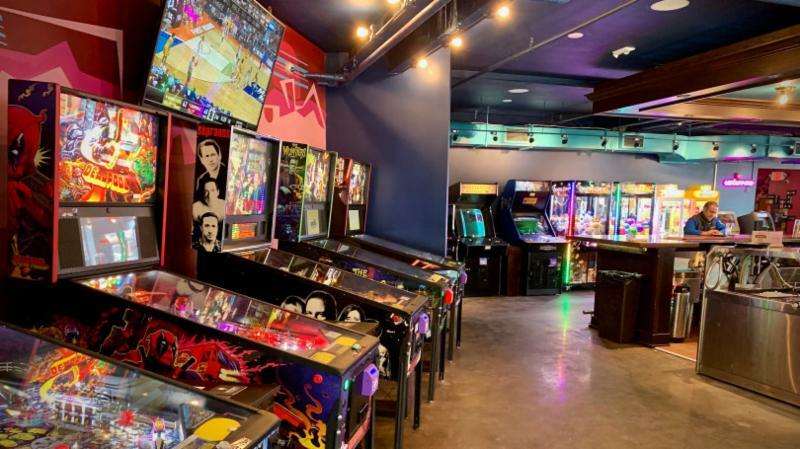 From time to time we turn over our newsletter to the movers and shakers of downtown Saint Paul, and today we are doing just that. Before I do, let me just remind folks that you can stay on top of flood information here . While we may no longer be likely to top the 1965 flood, we should all keep abreast of the best information available. Now, I’m excited to turn over this week’s newsletter to Peter Frosch, the new CEO of GREATER MSP. Of course Peter is new to the role, but not new to GREATER MSP. 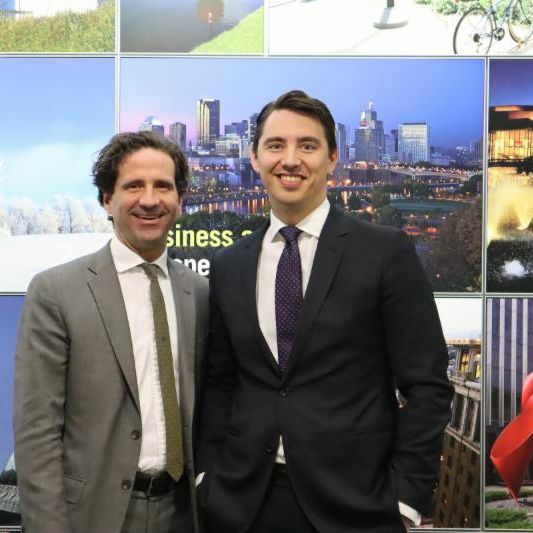 Even before ascending to the top spot, he’s done a lot to create stronger and more effective connections to the economic development work here in Saint Paul, and I’m excited to see how his leadership will benefit our region and, of course, downtown Saint Paul. 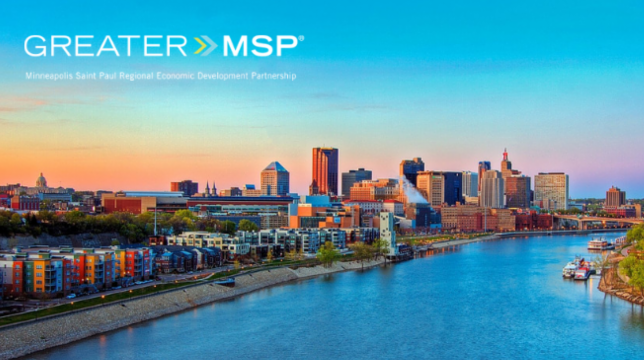 Last fall, leaders in the GREATER MSP Partnership launched a new vision for the Minneapolis-Saint Paul region to lead the world in inclusive economic growth by welcoming all, empowering talent and igniting innovation. This is a bold vision reflecting the confidence of a partnership producing significant results, and it is a necessary ambition that recognizes what the region must become to be competitive in the 21st century. Saint Paul is a leader in the GREATER MSP Partnership and has a central role to play in realizing the potential of our region’s economy. This is an exciting time in Saint Paul. The city is young, diverse, innovative and growing. Our population is the highest it’s been in 40 years and climbing. We are shaping the future of the economy with efforts including “Full Stack,” a public-private partnership to support the growth of technology companies and tech talent. Saint Paul is home to some of Minnesota’s best colleges and universities creating a pipeline of graduates to fuel growing businesses. And hundreds of acres of the city are being transformed with major development projects along the downtown riverfront, around the new Allianz Field in the Midway neighborhood and in Highland Park where the former Ford assembly plant is being re-imagined as a vibrant, connected community. As GREATER MSP’s new CEO, I am excited about telling the Saint Paul story around the country and the world. And I am proud of the work we are doing with the Downtown Alliance to drive growth and innovation in Saint Paul that will benefit employers and residents in the city, and all across the region. Together, the 200 organizations that make up the GREATER MSP Partnership are taking on the challenges that matter most to the future of our region’s economy. Together, we are shaping the future of this region to be even more global, more inclusive, more innovative and more environmentally sustainable.